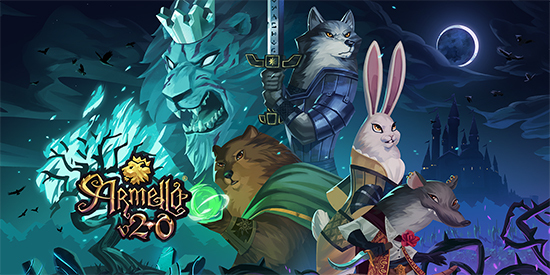 Armello, the acclaimed fantasy digital board game from League of Geeks, rolls out an enormous v2.0 update full of community-requested features on Feb. 26, 2019. 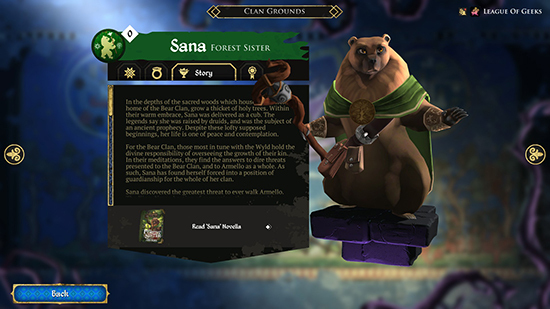 The beta launches later today on Steam for Windows PC, Mac, and Linux. Enjoy an improved multiplayer experience with the new party menu and reconnection features. Use Hero Mastery to earn long term rewards, save loadouts in the Clan Grounds, and explore the Jewelry Box to display collectibles and learn how to unlock more. 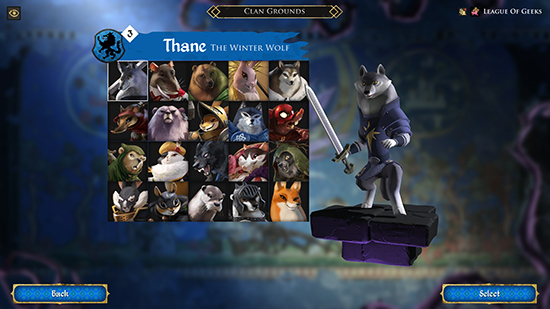 Armello v2.0 also features enhanced visuals with new 3D cards, and an overhaul to the menus, hero selection screen, UX, and more.